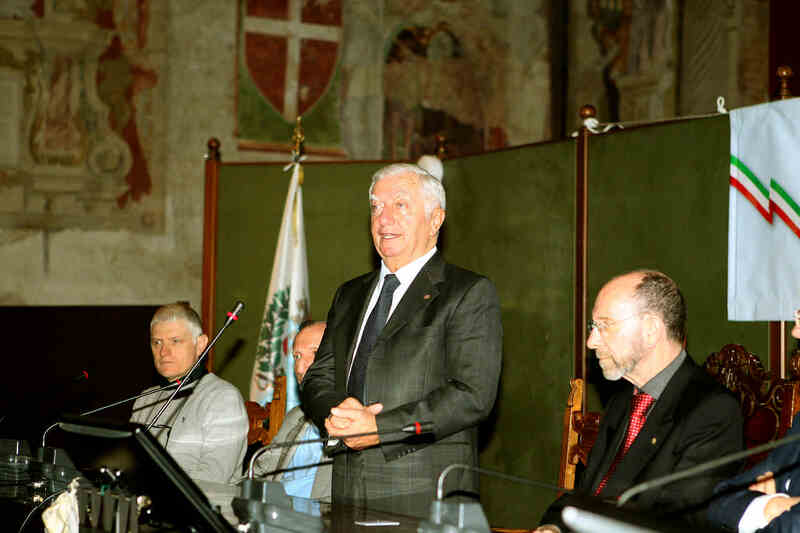 The roads of Unione Ciclistici Trevigiani and of Angelo Baldini cross again. 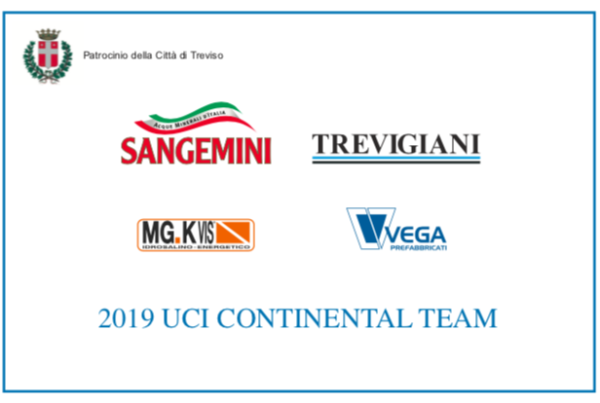 From 2019 the historic company from Treviso, chaired by Ettore Renato Barzi, will join team Sangemini Mg.K Vis Vega led by the Tuscan team manager and chaired by Demetrio Iommi. 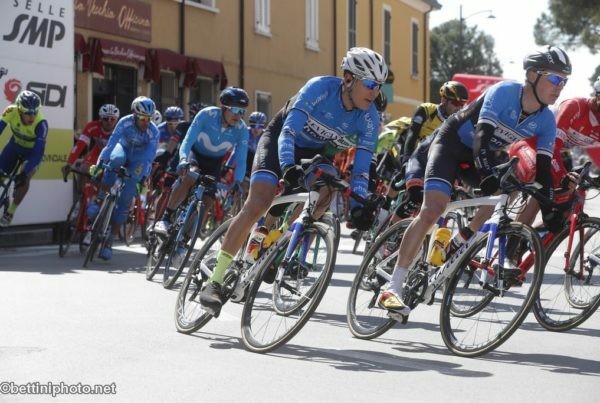 The partnership will make it possible to guarantee an important activity to young riders who, being part of a Continental team, will be able to test themselves to, in the Under 23/Elite races as well as in the professional ones. 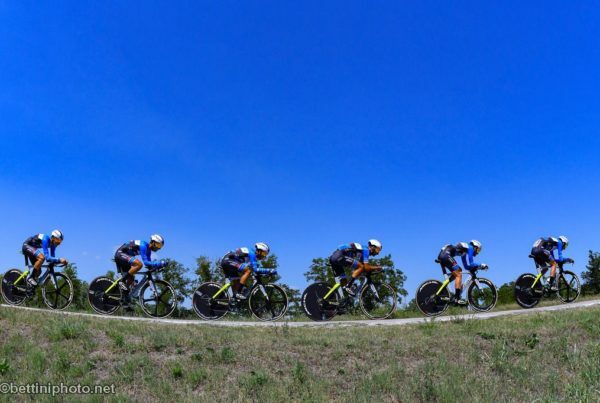 In 2014 the team supported by UC Trevigiani and directed by Angelo Baldini reached the ambitious goal of participation in the World Championships team time trial. Four years later, the adventure continues.